Ontario CA was named after a Canadian province, which was the home of the engineers who founded the Ontario Model Colony in 1882. Since its early days, the city of Ontario has grown to be an important part of the local economy, especially because it is home to an important cargo airport. Residents of Ontario have been prospering along with the city, upgrading their homes with top quality appliances like Sub Zero freezers and fridges. 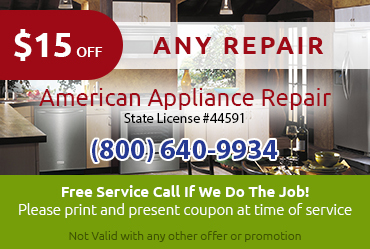 Along with these special appliances comes the need for Sub Zero appliance repair Ontario CA. When your fridge or freezer is on the fritz, a speedy repair can make the difference between saving or spoiling your groceries. 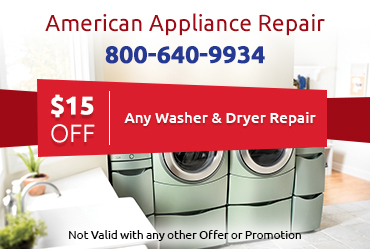 At American Appliance Repair, we fully understand your need for speed. 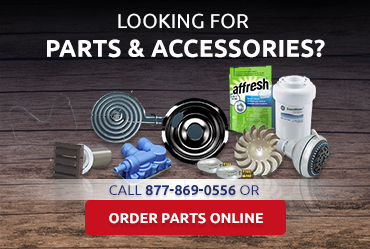 We make every effort to respond to your service request on the very same day you contact us. 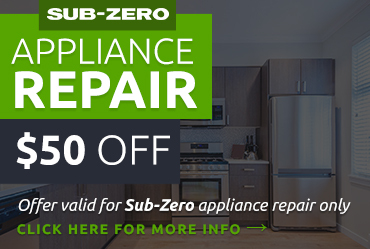 Appliance repairs aren’t the only service that is needed to keep your Sub Zero fridge or freezer working properly. You also need to take care to follow the recommendations in the owners’ manual and perform the necessary maintenance. If you need help, just ask us.